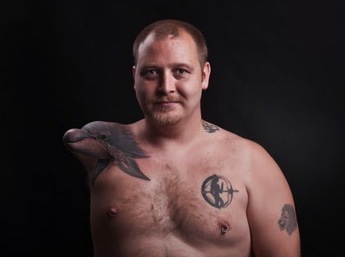 This guy had the right idea when he thought of a way to embrace his amputation by putting a dolphin tattoo in place of the missing arm. These guys take two wheeling in a jeep to the next level. 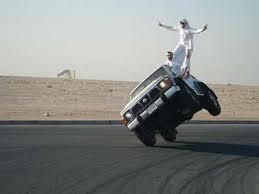 Riding on a car like a damn boss! 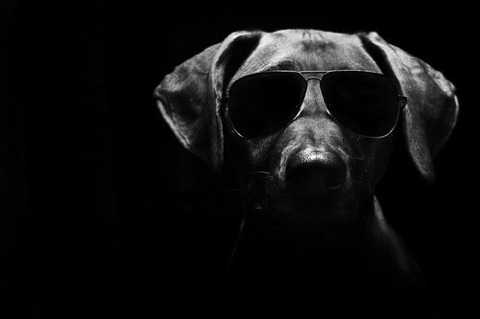 This dog is chillin out like a boss. Elephants Reunite! 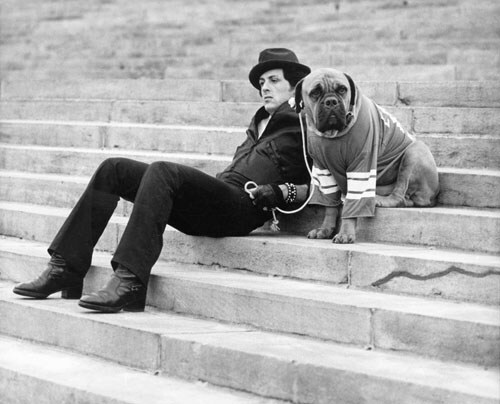 Shirley and Jenny were separated when they were younger after being crippled. 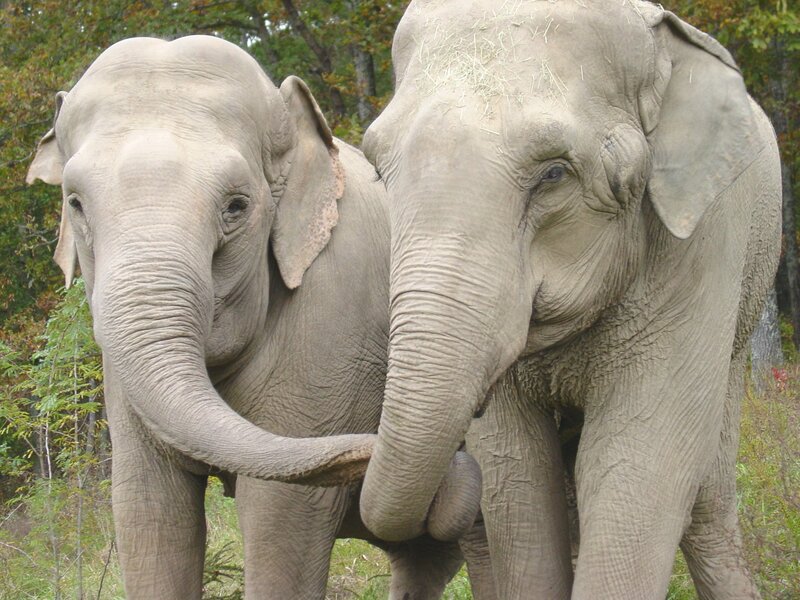 22-years later they are now brought together for the first time at the Elephant Sanctuary in Tennessee. Watch the emotions flow as they touch each other for the first time. This guy has the right idea for spicing things up at work. 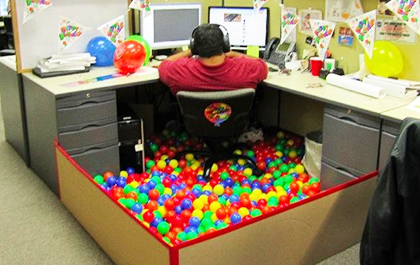 This is a good idea and i’m sure there are many other themes that can make your cubicle boss. https://www.youtube.com/watch?v=oDAFPDqQ7Yk This impatient Subaru WRX passes up a car boss style. 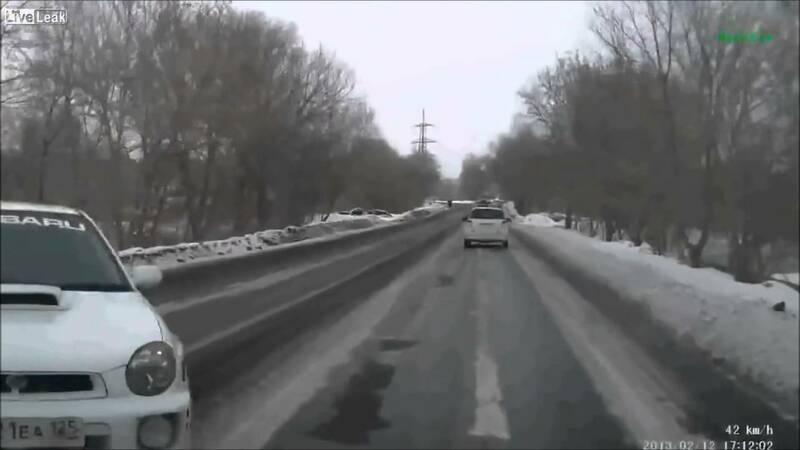 Even though the road is iced over nothing can stop this car on 4-wheel drive, definitely passing a car boss style.